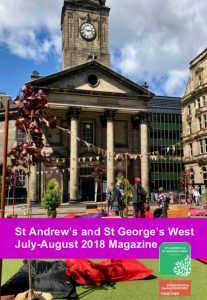 Our Summer magazine is out now! 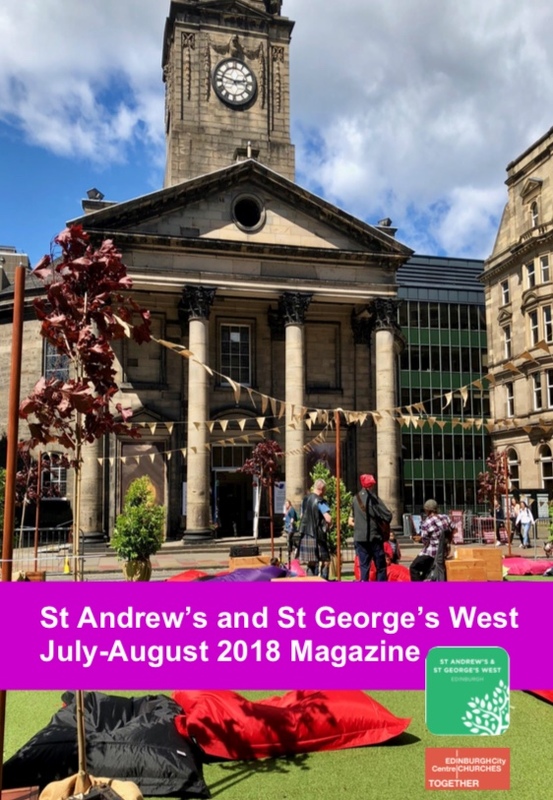 Ian Gilmour considers a meeting between a monarch and a president; members look back on a month of fun and fundraising and Veronica Crerar reflects on two decades of volunteer work with people who are homeless. Plus an invitation to learn about making your money change your world and a first glance at Festival events. All this and more in our summer magazine – read it online here.